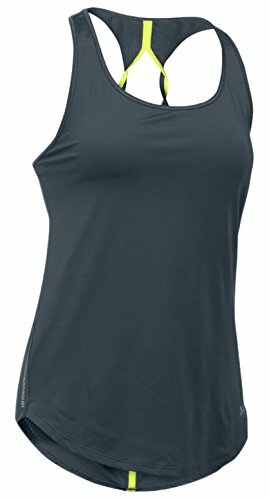 Under Armour ColdGear Women’s Basic Half-Zip Top The Under Armour ColdGear Women’s Basic Half-Zip Top features ColdGeat technology that eliminates the need to wear heavy, bulky gear in cold weather. This is the layer athletes trust when the temperature drops. 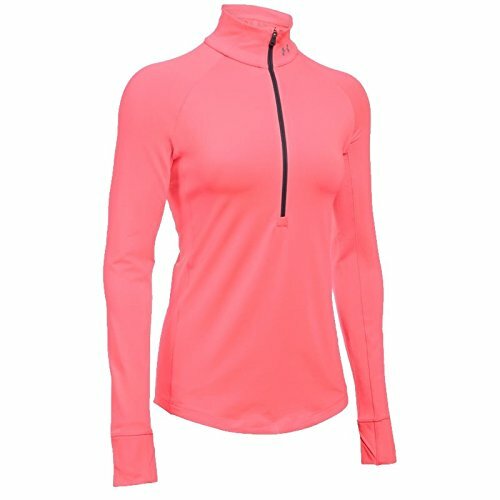 Offering a next to skin fit without the squeeze this women’s Basic Half-Zip Top provides the coverage and technology to ensure you stay warm during cold winters. A dual-layer EVO ColdGear construction combines a soft, brushed interior to provide amazing warmth and a sleek, smooth exterior that is soft to the touch ensuring the top is comfortable. 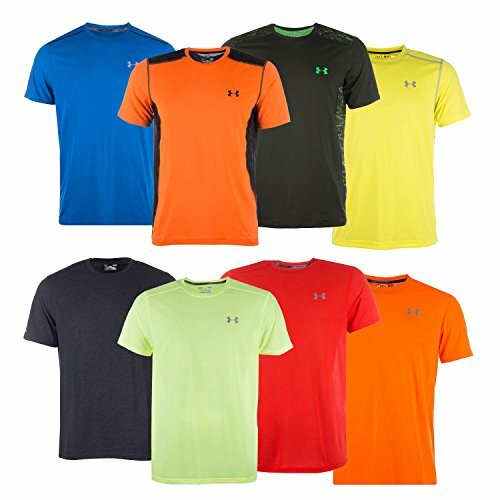 Under Armour’s signature moisture transport system wicks sweat as it’s produced then transfers it to the outer layers of the fabric where it then can be easily evaporated, making sure you stay dry and comfortable throughout your training session. The anti-microbial technology works in tandem with the signature moisture transport system to eliminate the growth of odour causing microbes and to keep your gear fresher for longer. A lightweight, 4-way stretch construction improves mobility and maintains its shape allowing you to stretch and move in different directions without being restricted. 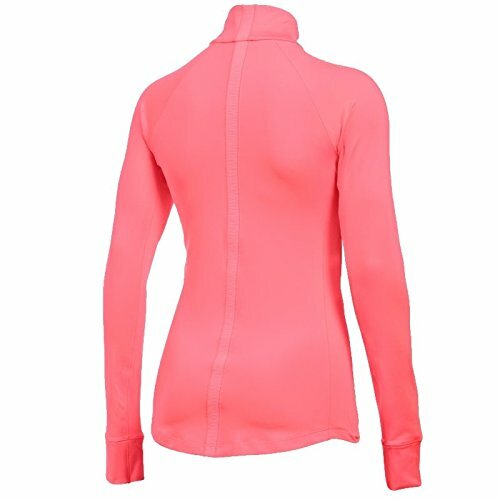 A generous half zip front with stand-up collar offer extra coverage to the neck and chin, whilst raglan sleeves help improve mobility to maximise your range of motion. Thumbholes keep the sleeves secure and prevent them from riding up the arms during intense training sessions.